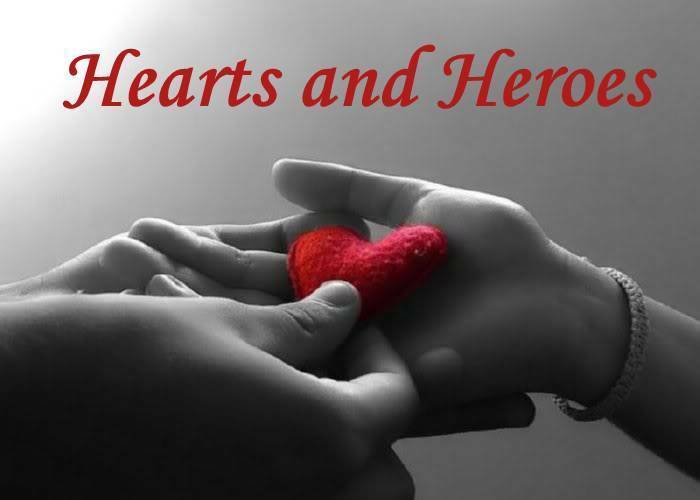 Hearts and Heroes is our annual fundraiser in February. There is an amazing dinner, dance, and silent auction. Please click to get your tickets and for further information. We hope to see you there! Individual invitations can be viewed as well. 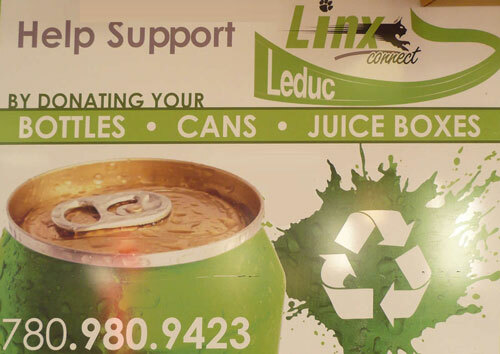 In partnership with the Leduc Bottle Depot, LINX offers a way you can help realize our fundraising objectives while helping you tidy up all the empty beverage containers in your house or garage. Simply let the staff at the depot know you wish to donate all or a portion of your bottle return proceeds to our cause and they will ensure we receive the funds. It is a fast, painless method of contributing to the betterment of our community. The staff at the LINX Centre sincerely wish to recognize those generous souls that support the suite of services we offer developmentally challenged individuals in the City of Leduc and the adjoining county. To thank those supporters we commemmorate the donation with a "paw" on our contyributor wall. You can get more details of the program here. A celebrity hockey game and dinner featuring the "Federal MP All-Stars vs The Leduc Dream Team"
Other unique and enjoyable future events which you can learn about on our events calendar. Super simple and convenient! If you wish to give us a hand from the comfort of your computer desk, we have links available to all the most popular methods.